Shop local this holiday season! Great Explorations Children’s Museum and Sunken Gardens bring you the 4th annual A Very Merry Market, a free shopping event on Dec. 6th from 4-8 pm, showcasing the talented makers and businesses that make our area a unique and eclectic place to shop! 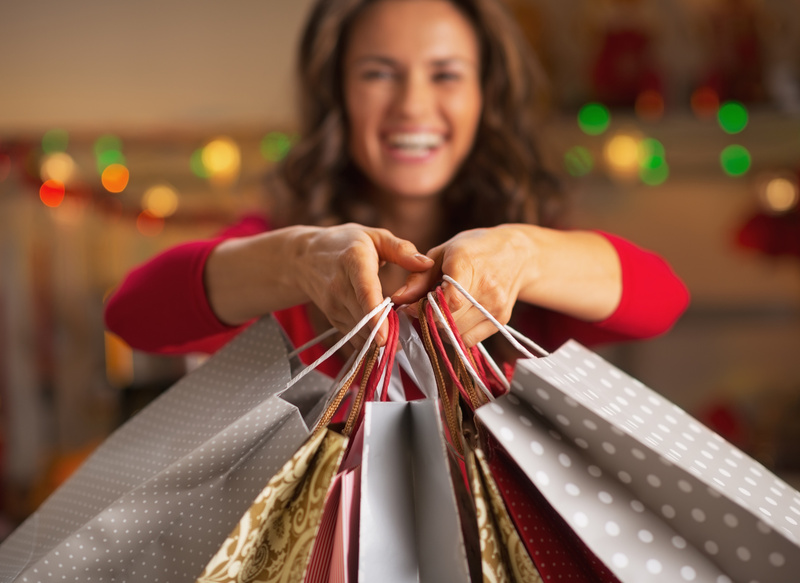 From dad, to mom, to your significant other….to the kids and even your pets…you will be able to find something for everyone on your holiday shopping list – even yourself! Along with shopping your local favorites, guests will also enjoy exclusive discounts and FREE holiday treats and spirits, as well as free valet provided by Select Valet! Braille With Vision – Tampa Lighthouse for the Blind, Inc. Vendor spots are full, but we do have a waitlist! Please reach out to Beatriz Maxson at merrymarketinfo@gmail.com with any questions! *Please note this is a family-friendly event, but the museum’s exhibits and the gardens will be closed during shopping.